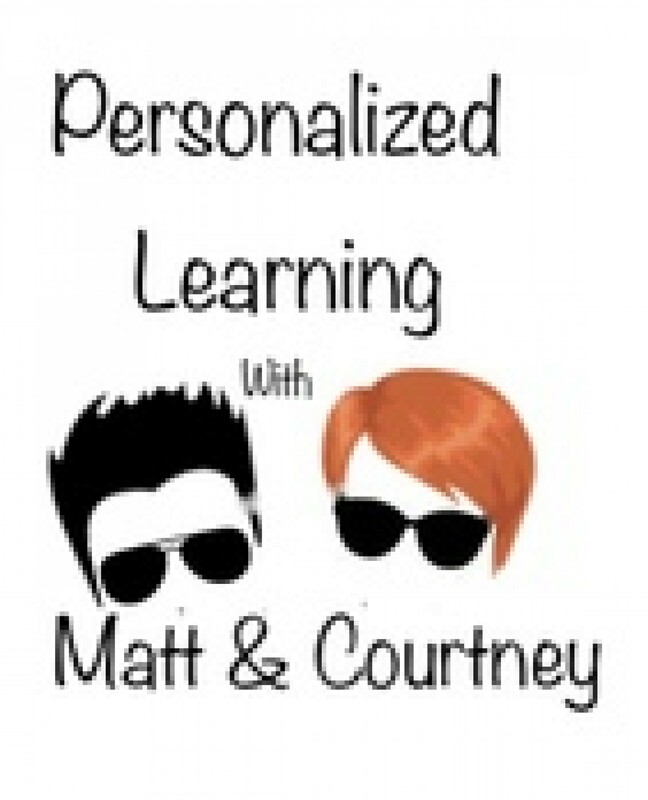 Another great interview with leaders of personalized learning at iNACOL18 in Nashville! Lauren McCauley and Stephanie DiStasio are the South Carolina Department of Education, and they have led the personalized learning movement in South Carolina. We interviewed them at iNACOL17, and this is a great follow-up for what they have done over the past year, and where they are going in the future. Follow Lauren on Twitter @LSMcCauley, Stephanie @StephDiStasio, and the pod @plearnmc!